Lilly was so tired, she took an early nap . And in my tummy there was definitely plenty . Sso he left me my goodies and said see you next year. While visions of krak’ems dance around in my head. Merry Christmas to all and to all a good night ! 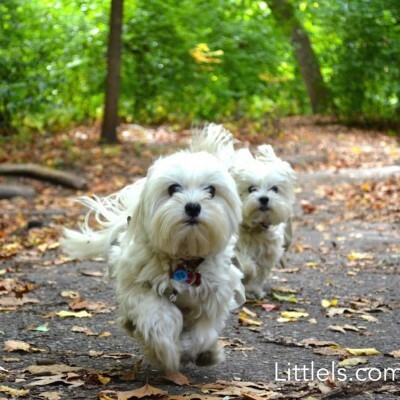 Lilly and Lulu are Chief Crunching and Munching Officers of Little L's, a small artisan company that specializes in making all-meat brittle for dogs, also known as krak'ems and "puppy crack".